Full Scale Virtual Research offers a consumer market research tool unparalleled in the market today. 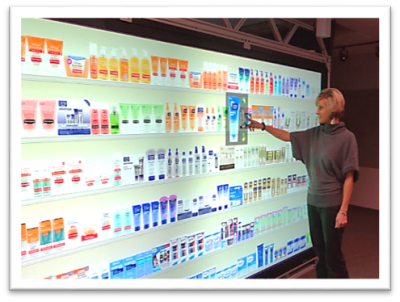 Our proprietary technology offers a fully interactive, touch capable shopper experience with fully comparable results to that of physical research. 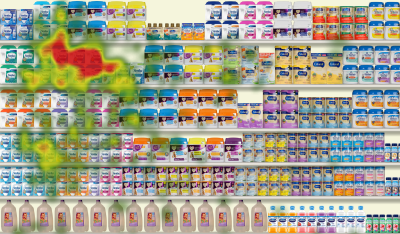 Just as in the store, products are exactly to scale with multi side visibility for easy comparison. The result is a seamless experience with a substantial cost and time savings versus traditional research. “Pantone Perfect” Pixel-to-Pixel Color Blending. 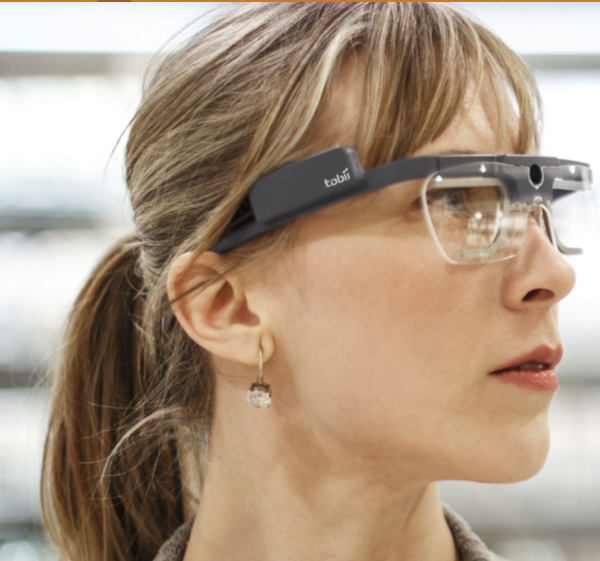 Imaging Resolution that Exceeds Vision Capability. Replicate any Shelf Configuration – Change in Seconds. Screen Changes Occur via Interactive Smart Pad Menu. Quantitative Touch Analysis; Time, Sequence, Choice. Ability to Read Back Panels, Make/Change Purchase Selections, and Review Basket Size. 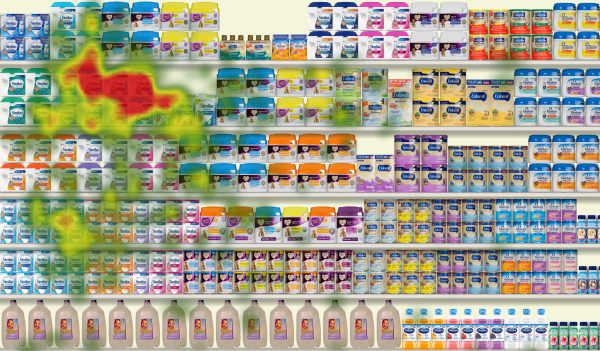 ​Perfect for Eye Tracking, Collaging, Product Comparisons, Package Design, Brand Claims, Logo Comparison, A-B Website Testing.